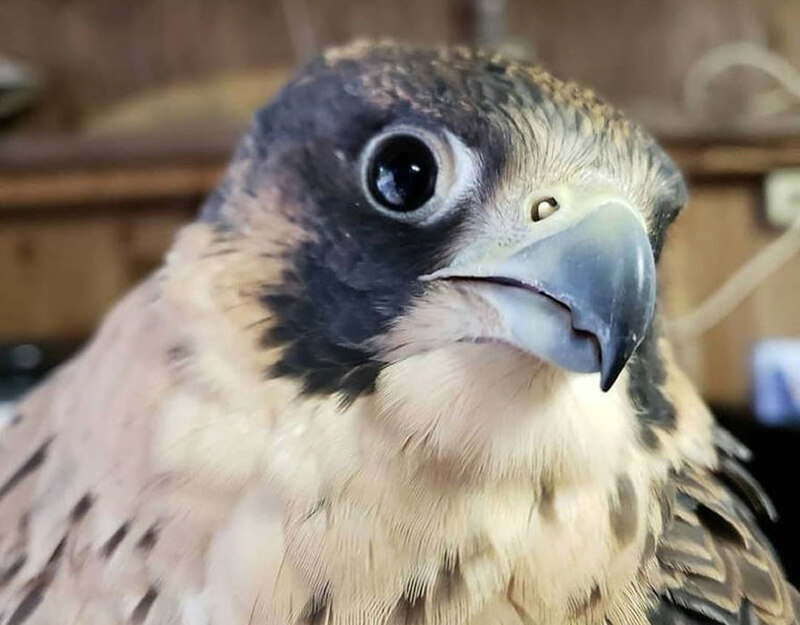 Galveston’s FeatherFest, which runs this year from April 11 – 14, is offering a unique wildlife opportunity for you to interact with raptors and dine too! Raptors Uncorked Rewired will introduce new birds and lots of opportunities for you to hold, photograph and watch these amazing creatures. Raptors will be on hand before and after dinner to pose with you for free selfies.